National Board of Examination (NBE) will conducting NEET PG for MD, MS, PG Diploma admission. 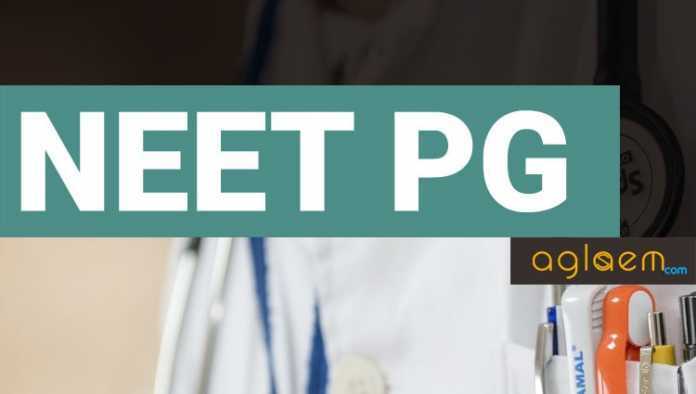 NEET PG is a national level PG medical entrance exam. 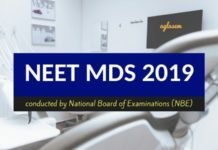 NBE NEET PG is the only valid postgraduate medical entrance exam as per Indian Medical Council Act 1956, to which only AIIMS and JIPMER are exceptions. National Board of Examinations (NBE) is the body which holds NEET PG and is, therefore, looking forward to hold NEET PG. The responsibility of NBE is limited to the conduct of NEET-PG, declaration of the result and providing NEET-PG rank. NBE has no role in counseling and allotment of seats. NBE prescribes NEET PG Eligibility Criteria. It is important to keep in mind that only if candidates fulfill eligibility criteria of NEET PG they can get admission in MD, MS, PG Diploma on basis of result. It is the responsibility of the applicant to check eligibility before applying. You require an MBBS degree / Provisional MBBS Pass Certificate from a recognized medical college or institute. A recognized institute means that it is as per provisions of Indian Medical Council and degree is valid. In addition, you also need permanent or provisional registration certificate of MBBS or equivalent qualification that Medical Council of India (MCI) or State Medical Council has issued. Exam pattern of NEET PG would refer to subjects from which questions are asked, number of questions subject wise, marking scheme, duration of exam, mode of exam. 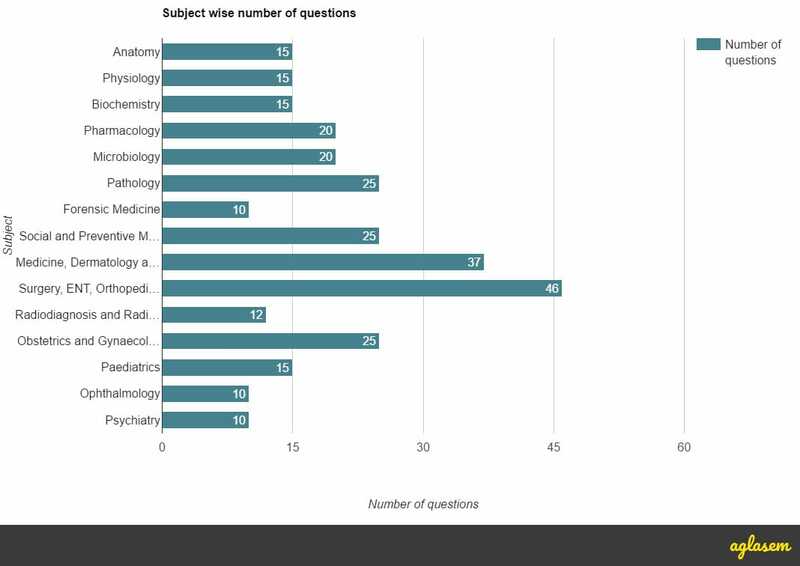 Under syllabus given below, you can see subjects from which questions are asked in the exam. There will be a total of 300 questions. Division of questions from topics is given below. Multiple choice questions (MCQ) with single answer correct. There shall be 25% negative marking for incorrect answers. No marks will be deducted for unattempted questions. There will be questions from various topics in NEET PG entrance exam. These topics are primarily divided into following 15 headings. Graduate Medical Education Regulation specifies what a student is taught in MBBS level in these subjects. It is published by Medical Council of India. For the purpose of knowing exactly what sub-topics or subjects are contained within NEET PG syllabus (or for NEET PG syllabus, since syllabus rarely changes year on year), visit www.mciindia.org.